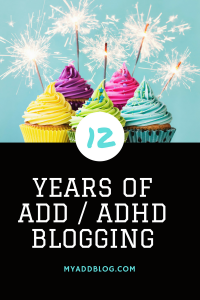 I recently realized that as of March 3rd I have been blogging here on My ADD / ADHD blog for 12 years! Wow! That’s a long time! 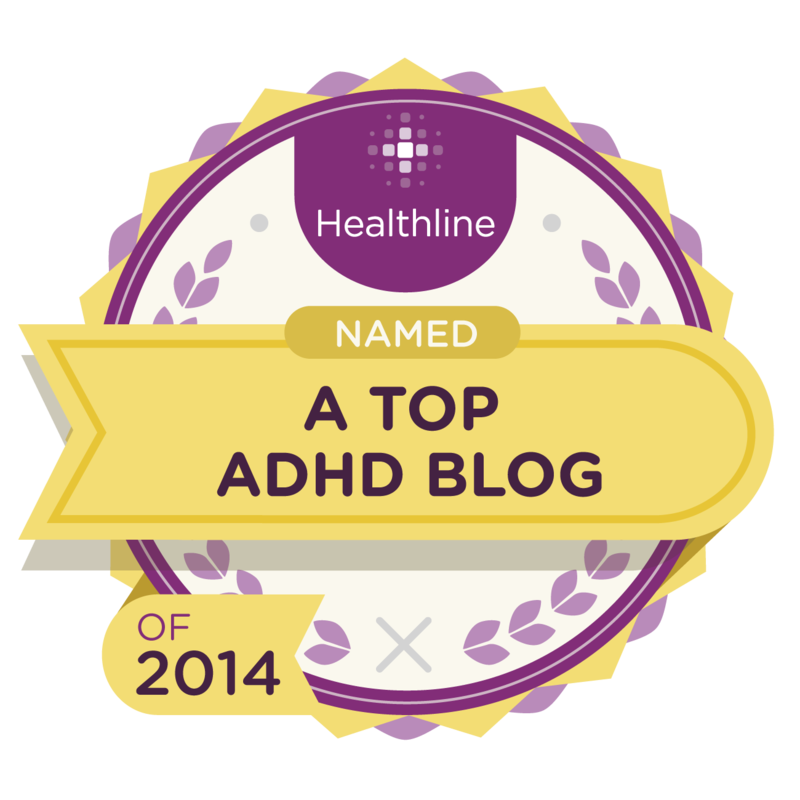 Thank you to all my blog readers who keep reading and commenting on my blog posts! 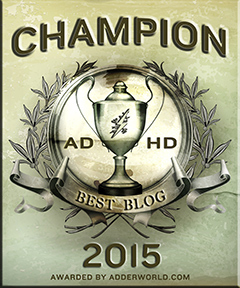 I’m also honored to have received several blog awards over the years. 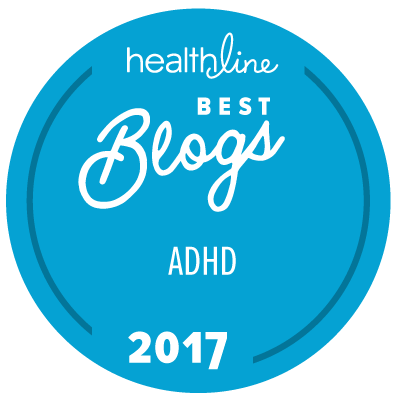 My blog has been recognized by Heathline, Psych Central and ADDerWorld. 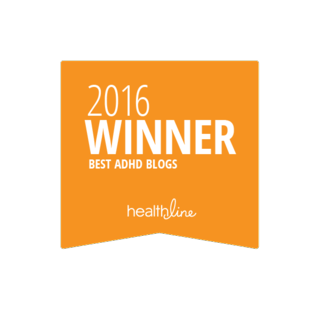 Over the past few weeks I have been doing a lot “behind the scenes” work with my blog. I transferred it to different a blogging platform and have been revamping the blog itself. 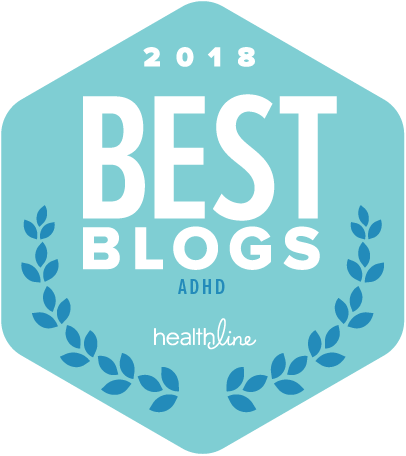 Now that I’m in my 13th year of blogging I’m ready to get back to providing great resources and content to my blog readers. 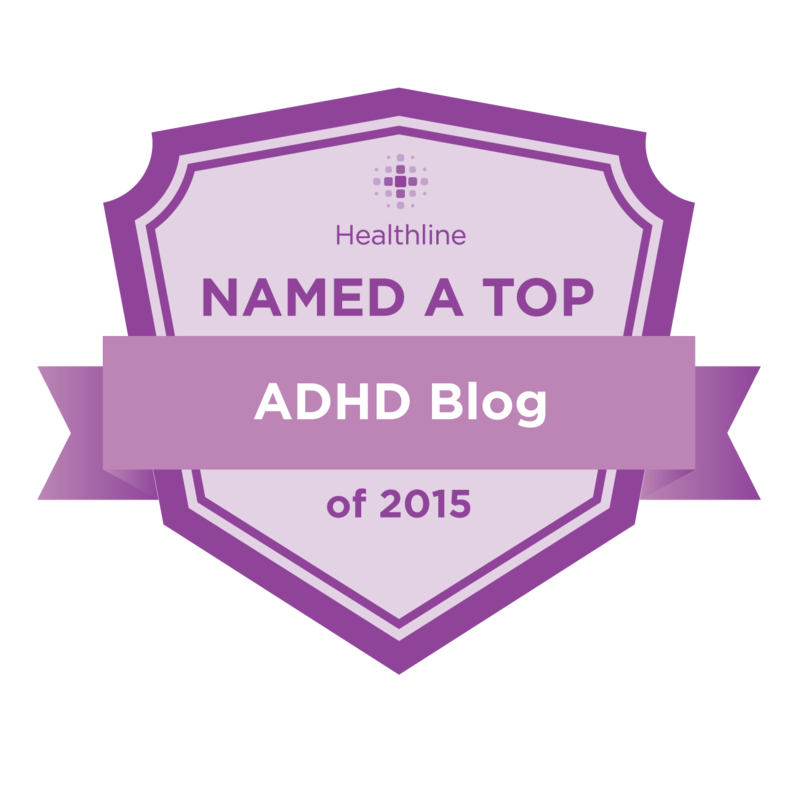 I look forward to writing more ADD / ADHD blogs posts and reading your comments.